Through some strange confluence of “journalism” and “cutting & pasting,” the former print publication known as “the Rolling Stone,” was able to accurately broadcast some good news. And good news, indeed. Dave has wandered into and hung out in my own store for, I dunno, I’d hate to say decades. Did I first meet him in 1986 when Scream opened up for the Subhumans at the VFW hall near the first store I worked at in Florida? Did we first really connect playing pool at the Masquerade in Atlanta, back in ’91? I don’t recall, because I have a faulty and Brian Williams-esque memory when it comes to such things. He’s not a politician, he’s not shaking babies and kissing hands, he’s just genuinely concerned about the health and well being of my own store and the people that populate it. 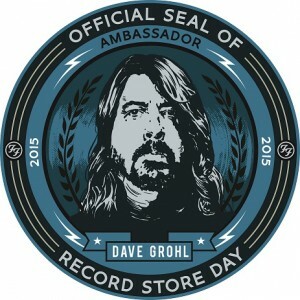 I don’t feel unique in this situation at all, as I’ve heard this story countless times from my record store having friends. 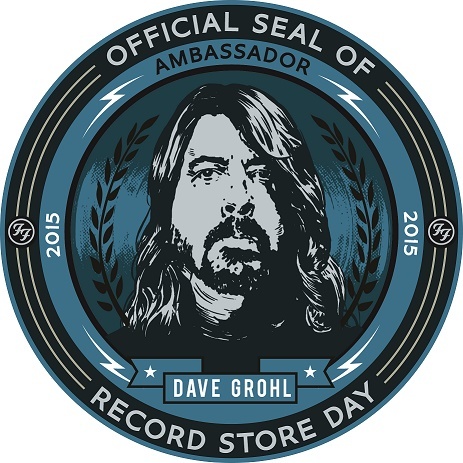 Cheers to Ambassador Grohl, I’m honored to be tangentially involved and I’m proud to be in your service.